That’s something you have to think of, if you’re lucky to win this contest!! The Mister Potato’s latest contest. What you need to do to get a chance to win is just guess the total weight of Mister Potato, Ortega, the three Mariachis and a sack of 100 potatoes. I checked the site and there are hints and clues over there to help with the guessing. I actually have my answer d, now all I need is to get myself a pack of Mister Potato contest edition pack as I need to get the SMS code to SMS my answer and the SMS code is only available in the contest edition packs. Smash open the crabs with a gold bar instead of using hammers. So, what will you do if you have a gold bar? Posted on January 26, 2010 by Jian Akiraceo. 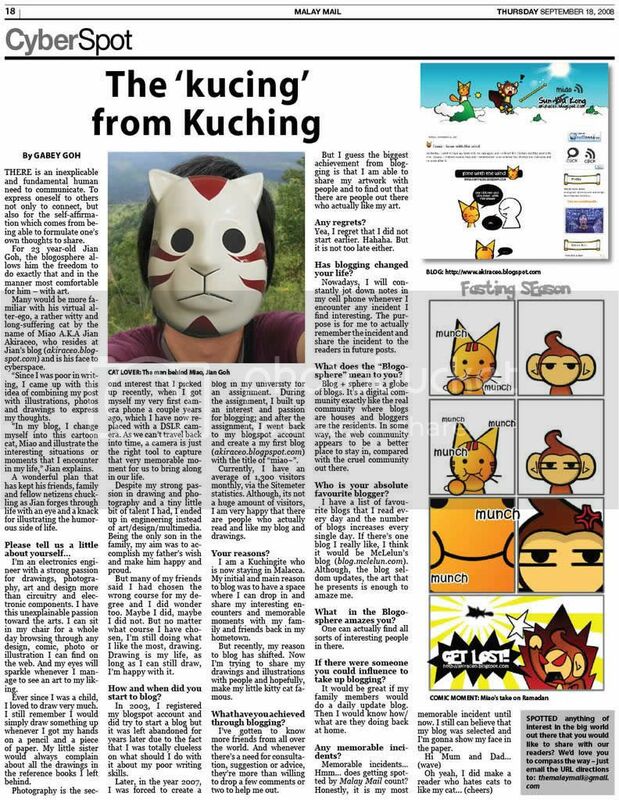 This entry was posted in Advertorial and tagged gold bar contest, mister potato, RM88888. Bookmark the permalink. This time, the punchline wasn’t funny at all. 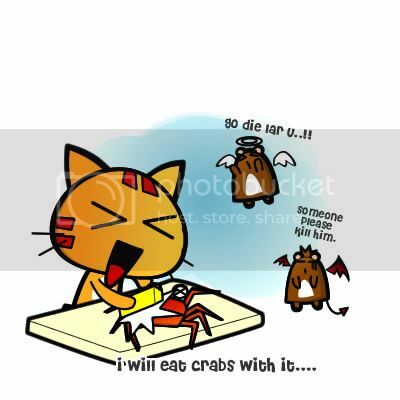 Seriously, use gold bar to eat crabs? What kind of joke is that. Nokia 3310 will do too lol..
Wah lao… Damn random la you! wahahahaha… how did u think of this de? wahahahh.. pui fook!! ei if can smash the crab, can smash ppl’s head oso rite? Goshh who you wanna smash wor? wah IronMiaoMan!!!! wanna see….sure so geng…. love the CNY theme for yr blog! i love lion dance! lobster oso can mah …. use as my baby bolster.. hooray..
u not scared if ppl come rampas ur gold eh? Already bought a few packets of Mister Potato. I of course will sell it lol. I need cash. hey miao, i wanted to know how to write the html code for the “comment”? because after i added new template for my blog, but then there isn’t a place for my friends to comment. Can you show me how is the code should be written? Ehhh my theme just come with it.. I didn’t write my theme from scratch..
Too bad I’m not that good enough to show you the codes..
Sell it off, and go for a vacation with the money.